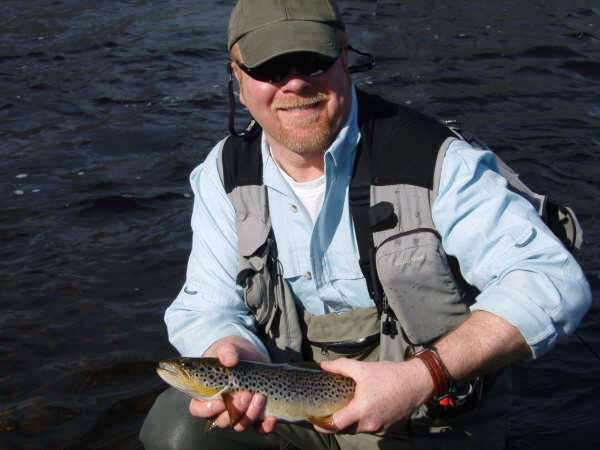  GAC Autumn Open Weekend 2015 - Fly Tyers Row Schedule! 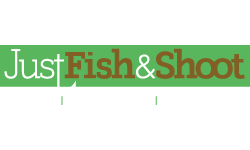 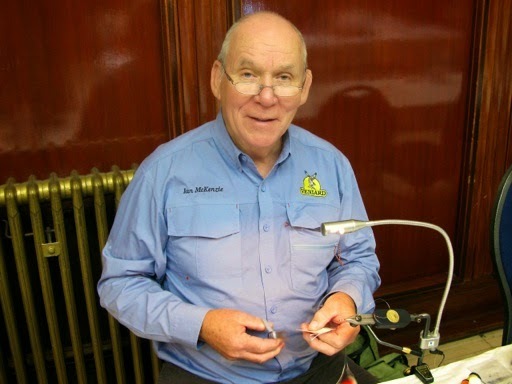 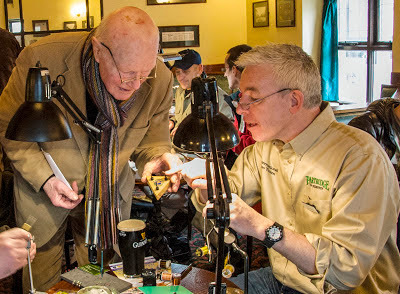 The fly tying demonstrations are always one of the most popular part of our Open Weekends and the next one coming up on the 25th, 26th and 27th of September 2015 will be no different! 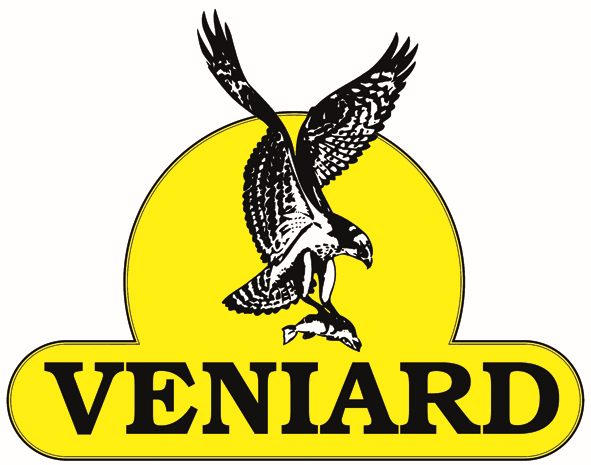 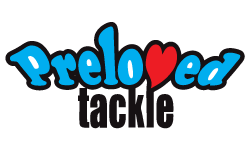 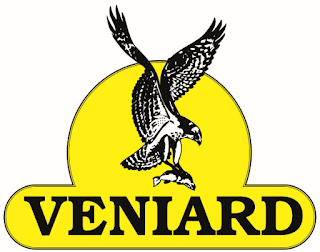 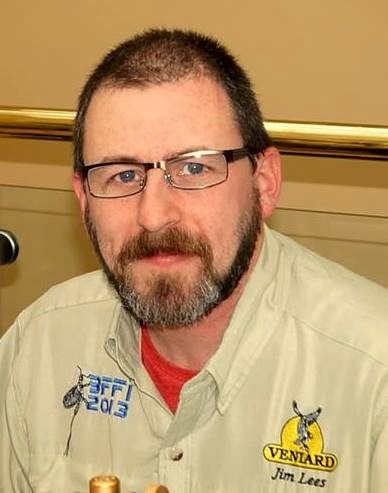 Our successful instore format will be bringing you more of the countries top fly tyers, sponsored by Veniard and supported by Partridge, making this the premier fly tying event in Scotland! 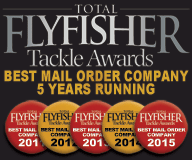 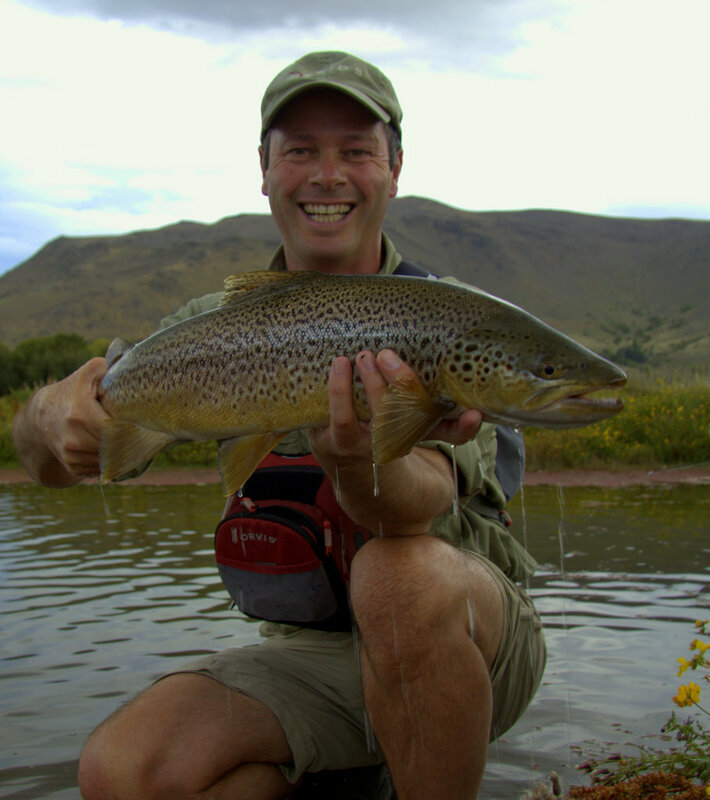 All of these tyers are at the very top of their game and will go out of their way to show you how to perform the latest techniques and how to tie any style of fly you can think of.    They will even take the time to guide you round our massive fly tying department during their sceduled 'floor time', helping you to choose the right equipment and materials from our extensive range, so don't miss out and come to Scotland's biggest FREE angling event!